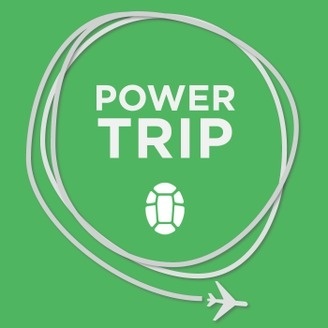 Power Trip is a weekly podcast at the intersection of travel and entrepreneurship. The show is hosted by Fred Perrotta and Jeremy Michael Cohen, the co-founders of Tortuga Backpacks. 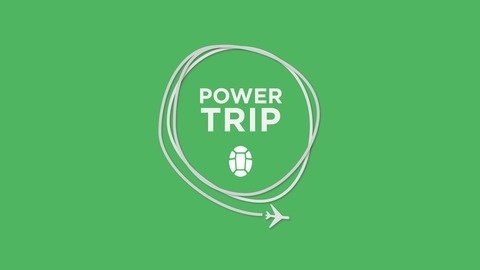 Join us every Wednesday at 9am Eastern to hear: * The stories behind your favorite travel gear, products, websites, and apps from their creators * How we run Tortuga Backpacks: from design to manufacturing to working as a distributed team * The best ways to travel better, cheaper, and with less hassle.